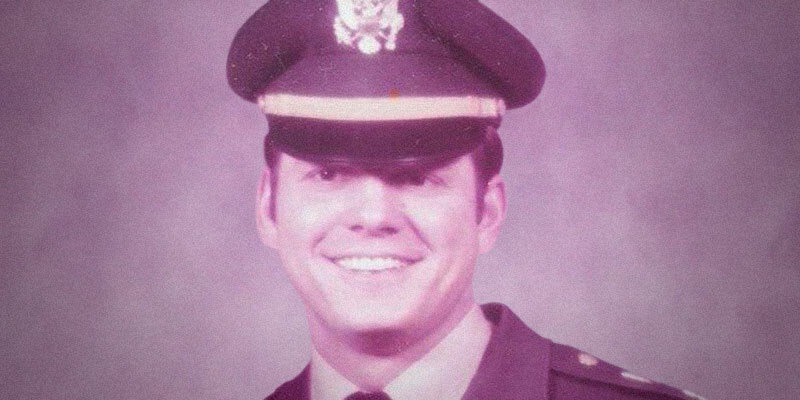 I served with Roy Moore in Vietnam in 1971-72, where I knew him to be an altogether honorable, decent, respectable, and patriotic commander and soldier. I have had no contact with him since. He and I were captains and company commanders in the 504th Military Police Battalion, stationed at the base camp called Camp Land, just west of Danang. I knew him well in my first four months in-country before I was re-assigned within the battalion to another location. During that time, I grew to admire him. I am Bill Staehle, residing in Asbury Park, New Jersey. I am an attorney, practicing law continuously for 42-years. I began my career as an assistant United States attorney, and for the past 32 years, I have been the managing trial lawyer for the staff counsel office of a major insurance company. Allow me to relate to you one experience involving Roy that impressed me. We told the officer who had brought us that we wanted to leave. He told us to take his jeep and that he could get a ride back later, which he did. Roy and I drove back to camp together. That evening, if I didn’t know it before, I knew then that with Roy Moore I was in the company of a man of great self-control, discipline, honor, and integrity. While there were other actions by Roy that reinforced my belief in him, that was the most telling. I reject what are obvious, politically motivated allegations against Roy of inappropriate dating behavior. What I saw, felt and knew about him in Vietnam stands in stark contrast to those allegations. I sincerely doubt that Roy’s character had changed fundamentally and dramatically in a few short years later. He deserves, in my view, to be heard on the issues that are important to the people of Alabama and our country. Roy was a soldier for whom I was willing to put my life on the line in Vietnam if the occasion ever arose. Fortunately, it did not. I was prepared to stand shoulder-to-shoulder with him then, and I am proud to stand by Roy now.